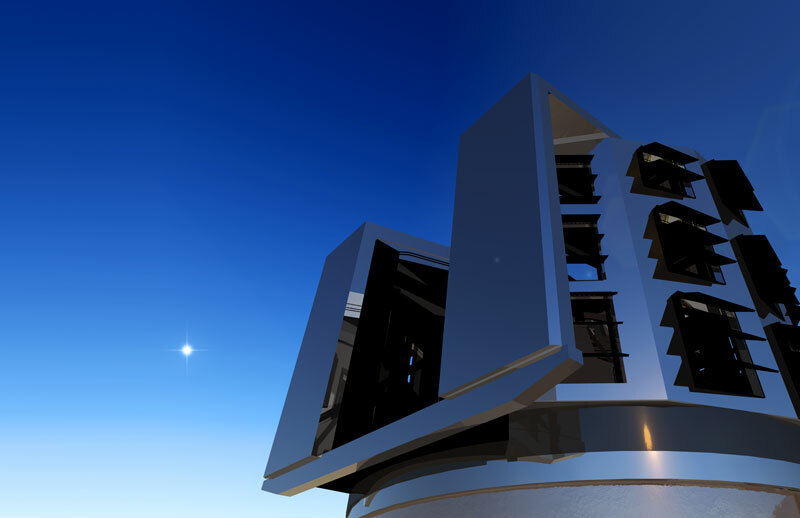 The LSST's combination of telescope, mirror, camera, data processing, and survey will capture changes in billions of faint objects and the data it provides will be used to create an animated, three-dimensional cosmic map with unprecedented depth and detail , giving us an entirely new way to look at the Universe. This map will serve a myriad of purposes, from locating that mysterious substance called dark matter and characterizing the properties of the even more mysterious dark energy, to tracking transient objects, to studying our own Milky Way Galaxy in depth. It will even be used to detect and track potentially hazardous asteroids—asteroids that might impact the Earth and cause significant damage.